San Diego Plumbing - Plumbing San Diego | $59/up Drain cleaning. Residential San Diego Plumbing Repair Services. 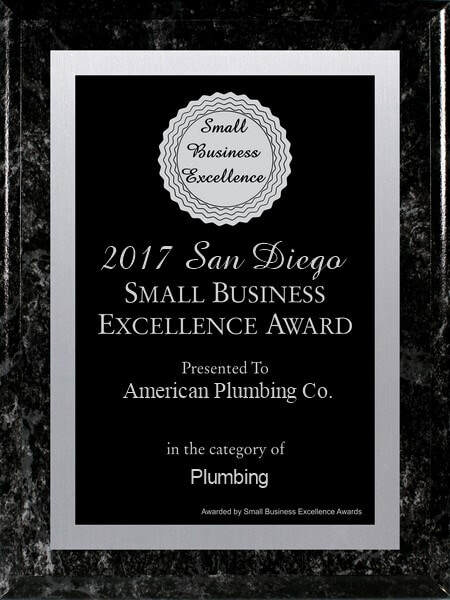 Certified and Licensed Plumbing Contractors who are serving the Greater San Diego Area for OVER 35+ Years and are Affordable. DRAIN CLEANING Starting at ONLY $59.00/up. Please don't embellish the thought that our prices are like the Big Companies but rather we are considerate by offering a Fair and Reasonable price. Affordable San Diego Plumbing. FREE Estimates. Bathroom sink installation, toilet sink repair or replacement. Bathtub replacement, shower valve repair or replacement. And gas line repair or replacement. 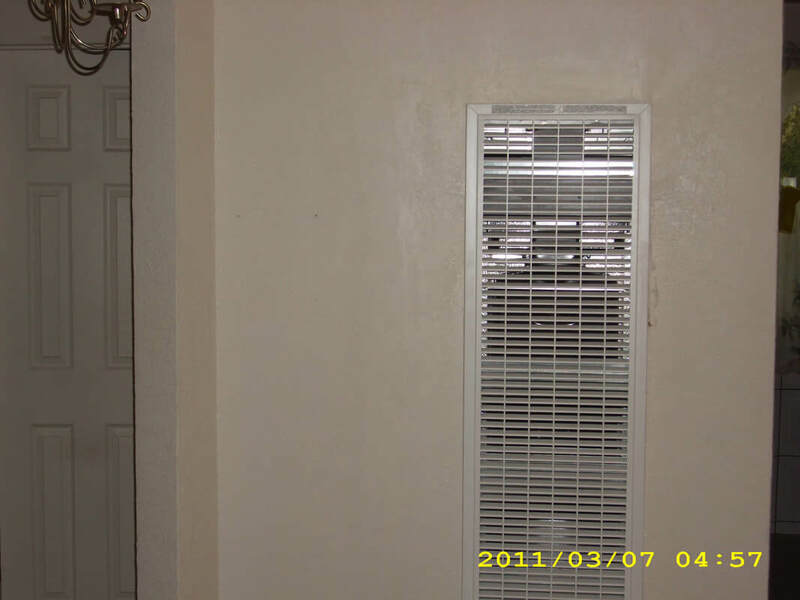 Water Heater Replacement, Water piping replacement, Sewer piping replacement (Replacement of CAST IRON to ABS PLASTIC). etc..
We Also Mainly try to use (QUALITY) PARTS made in the U.S.A (and QUALITY Work). We Have been serving all of San Diego Ca. for over 35+ years ). ALL QUALITY work. ALL work GUARANTEED. Your Courteous Plumber. Specializing in all Types of RESIDENTIAL SAN DIEGO PLUMBING Repair Service by a Licensed Plumbing Contractor. 5 STAR RATED on Yelp. And 198+ 5 STAR RATINGS on Google. And are an Award Winning Customer Service. Serving the Greater San Diego Area.